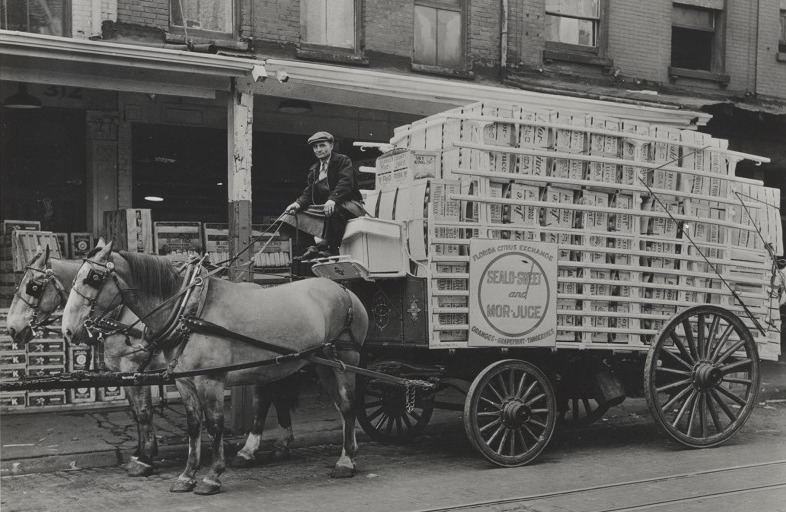 More than 110 years bringing fresh produce to your table. 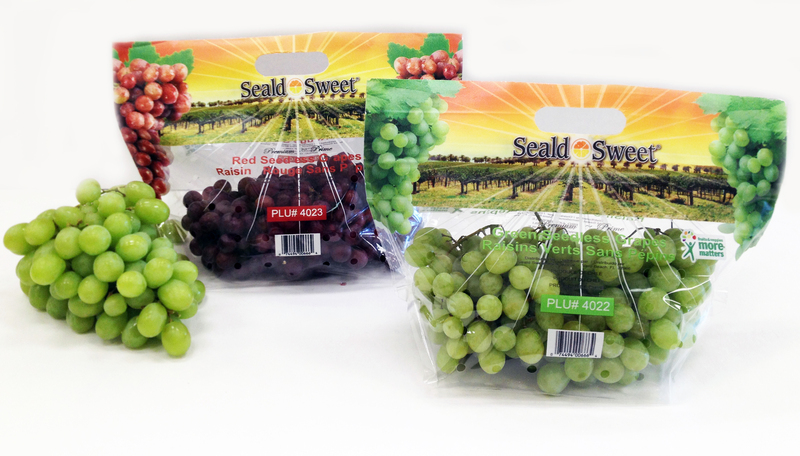 Seald Sweet is our main marketing brand which is well known in the United States and across the globe since its inception in 1909. 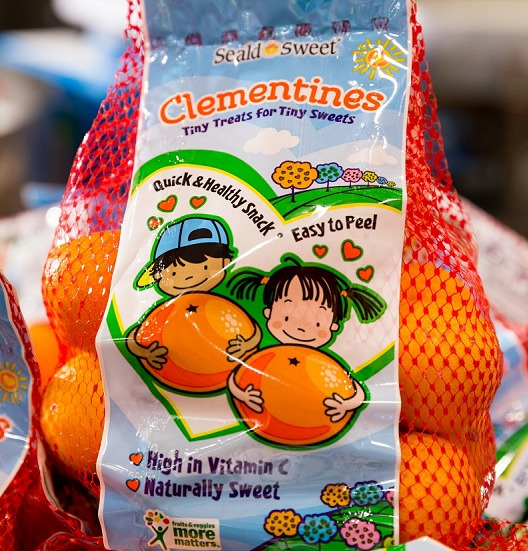 The brand is best in class providing high quality produce to major retailers throughout North America and over the years we have expanded our offerings beyond citrus, which include grapes, apples, pears and much more through our global network of companies and partners. 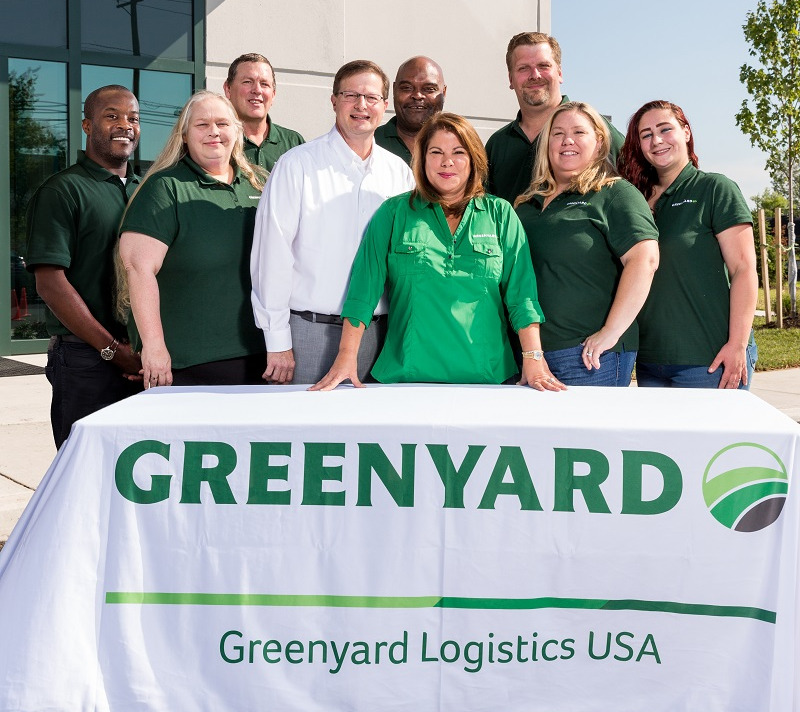 Our purpose is to support and develop the North American retail chains by offering a wide range of high quality fresh produce, as well as offering multiple warehouse valued added services including cold storage and repacking services to our suppliers, taking advanced of our multiple global channels. 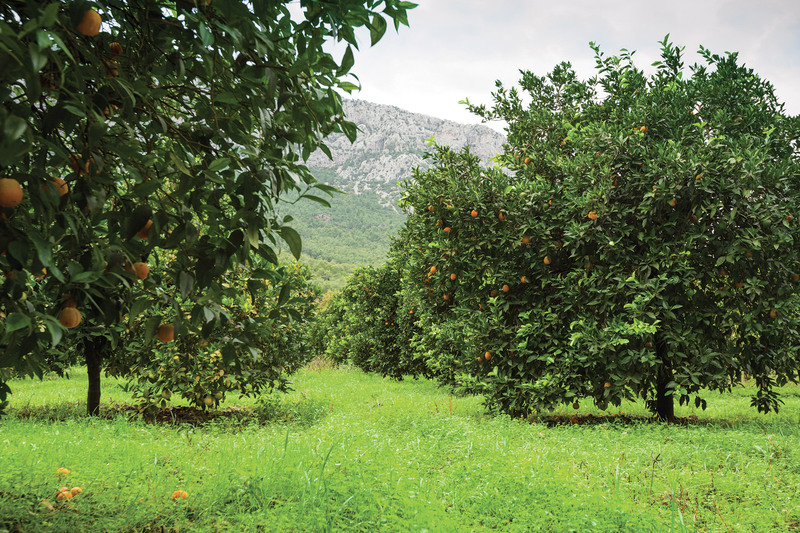 We work closely with our retailers and suppliers to continually meet and exceed their needs and expectations to provide a year round supply of produce as well as solidify confidence that Food Safety is our primary driver. We are proud to serve our customer’s from ‘fork to field’ – “For a Healtheir Future”.